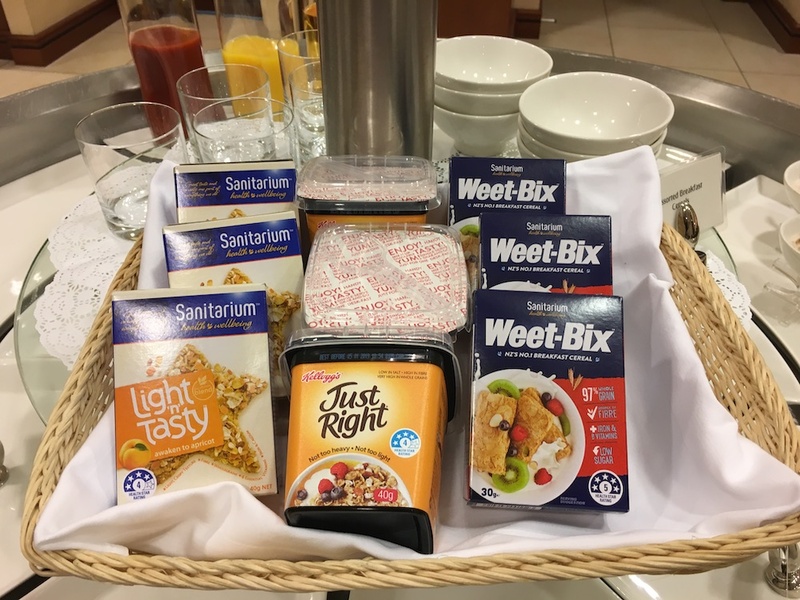 Heading to Sydney from Auckland in Emirates Business Class in late 2016, I checked out the Emirates Auckland International Lounge. 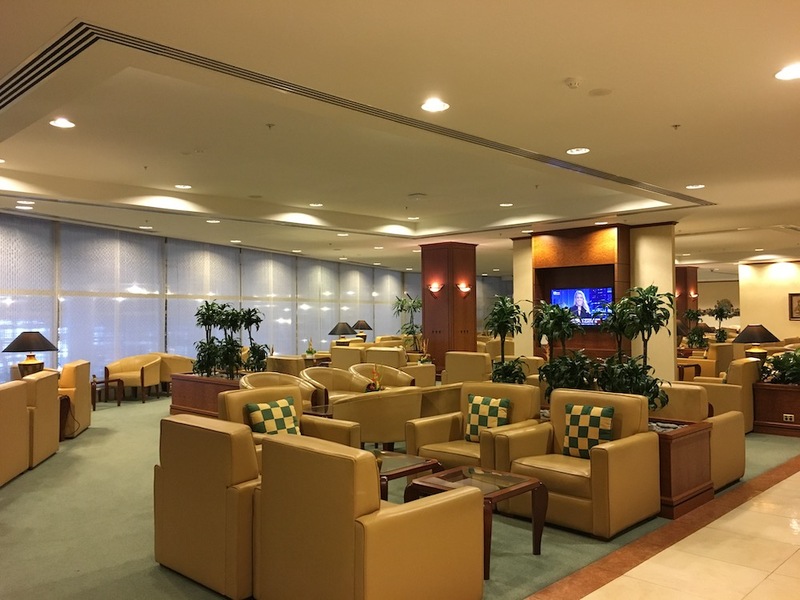 This lounge caters for Emirates First and Business Class customers flying from Auckland to Brisbane, Melbourne and Dubai, and given Emirates large presence in Auckland, is predictably vast. 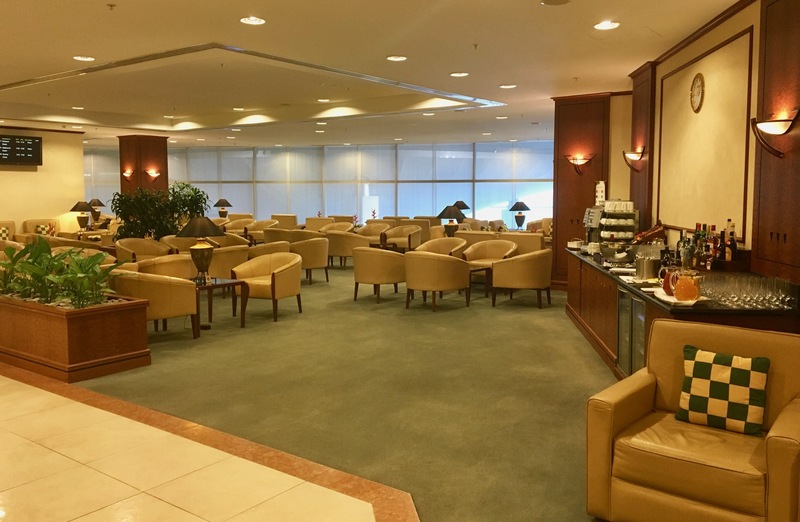 The lounge needs to offer enough seating for all four of Emirates flights from Auckland plus access to guests of their partners – however at peak times, and just before boarding is called we understand (and observed for ourselves) how full this lounge can get. 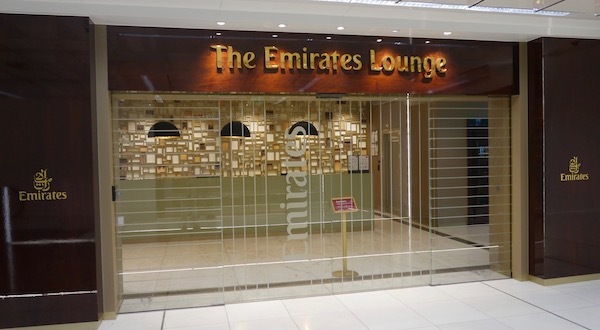 There are no opening hours published online for the lounge that we can see, but we understand that the lounge opens at 2.30pm or slightly earlier, with Emirates departures from Auckland starting in the mid afternoon and running through until the evening. 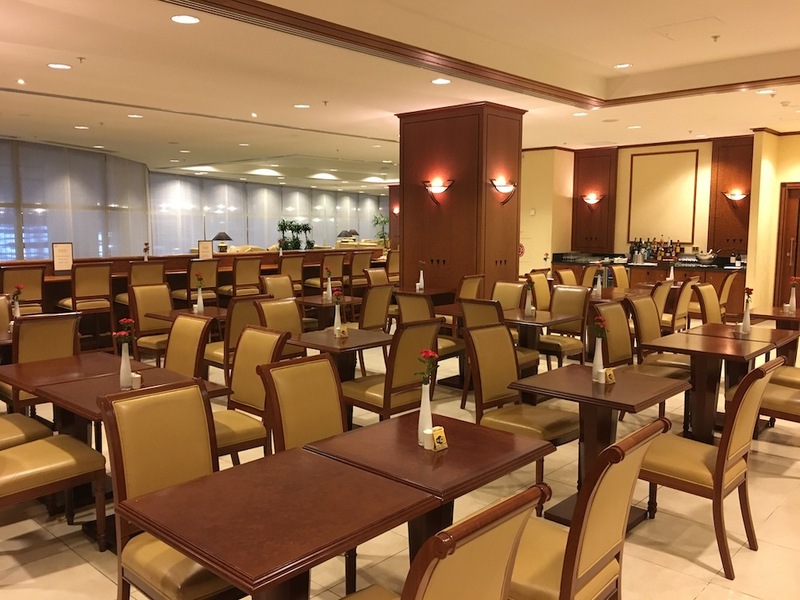 The lounge offers sit-down buffet dining, showers, several self-serve alcohol stations, free wifi and a business centre. 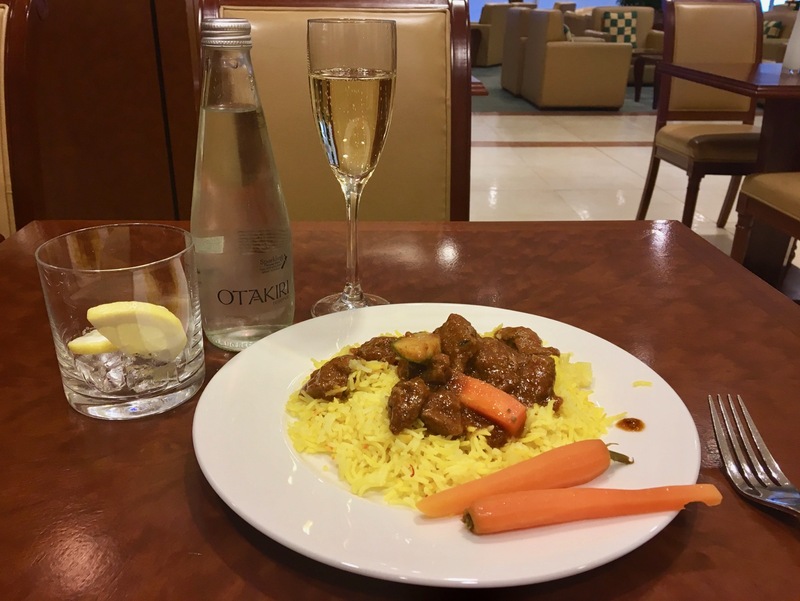 Emirates’ Auckland lounge is found in the premium lounge complex in Auckland, close to the Qantas International Business Lounge and Emperor Priority Pass lounge. There’s about a 10 minute walk from the lounge to the Emirates’ A380 departure gates once your lounge time comes to and end. 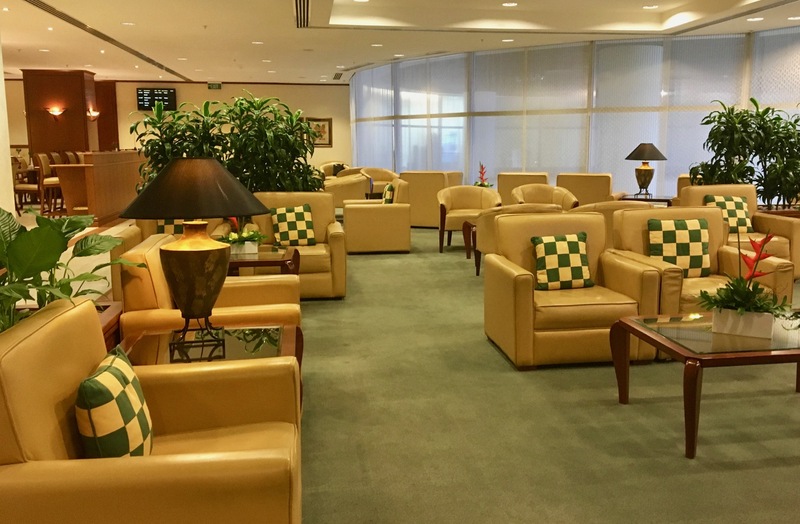 The lounge follows Emirates current global lounge aesthetic of a vast swathe of beige leather, dark wood, and with green and gold accents. It’s not to my taste but at least Emirates are consistent, and there’s a few different types of seating to keep you comfortable. There are no real views from this lounge – it’s fairly enclosed, although some natural light does filter through from the shaded windows which overlook the terminal and out to the tarmac. Window seats aren’t ones to go after though. There are several TVs which the lounge staff were happy to tune and adjust the volume of on request. 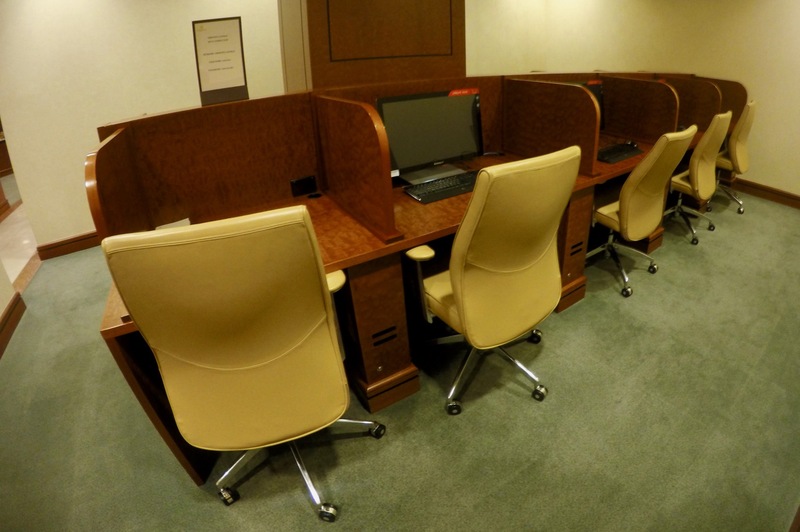 The business centre has a few open desks, and some with PCs available if you need a dedicated spot to get stuck into some work. 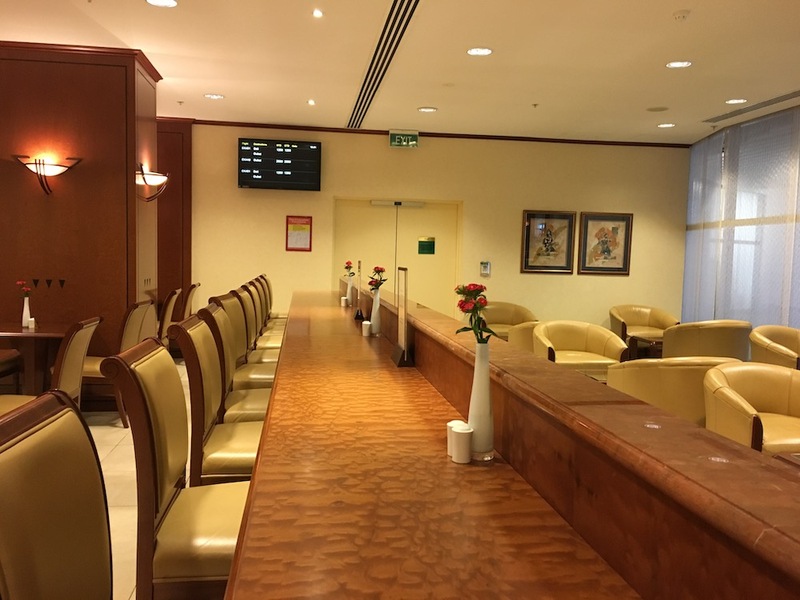 Emirates offer a large buffer with decent tables and chairs to use to sit down and eat, rather than having to perch your food on your lap on low chairs as you find in other lounges. 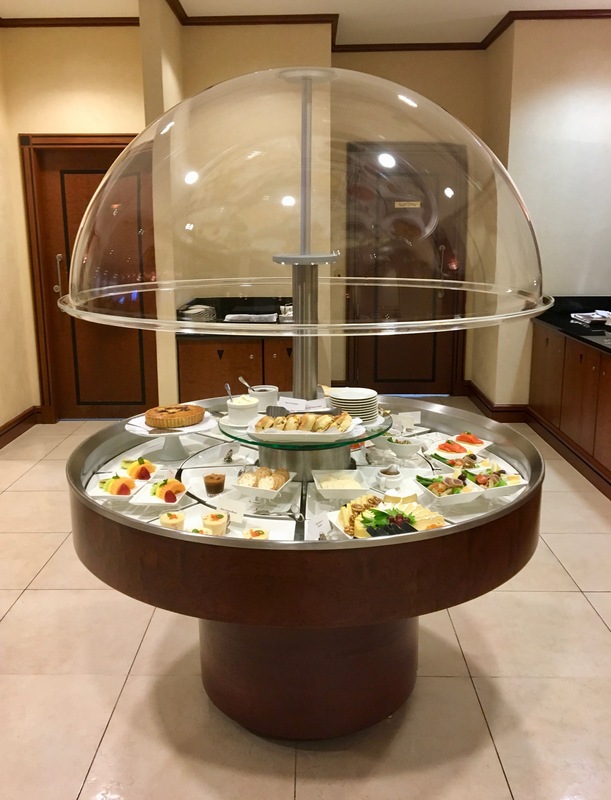 You’ll find the buffet split between cold options on the circular open table, and a number of hot meals available too. Mix and match as you wish. There’s also some bar-style seating which is best for solo travellers looking for a quick spot to stop, eat and then move on. 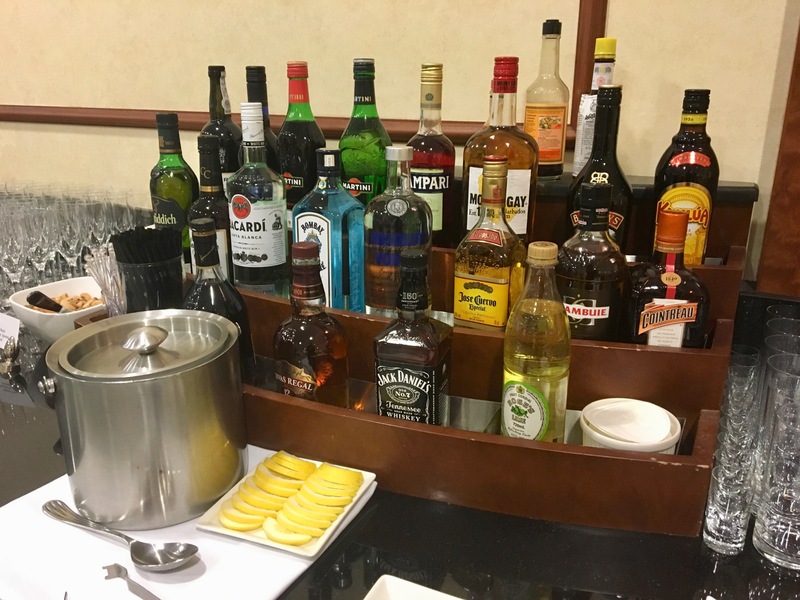 The alcohol selection is excellent, with self-serve spirits, mixers, ice and lemon, along with Veuve Clicquot and other wines available as you desire. 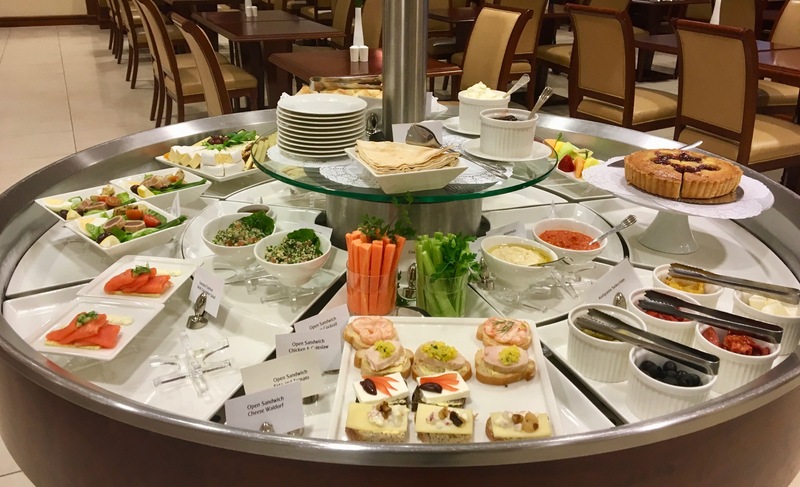 Credit cards are not an option when visiting the Emirates Auckland lounge for Aussie or NZ cardholders – unfortunately the Citi Emirates MasterCard lounge passes are only valid in Australia. Access is limited to status holders, Business and First Class travelers with onward flights on either Emirates or Qantas only. This lounge is big, although not exactly spacious with the need for a lot of seats to fit all of Emirates passengers with lounge access. 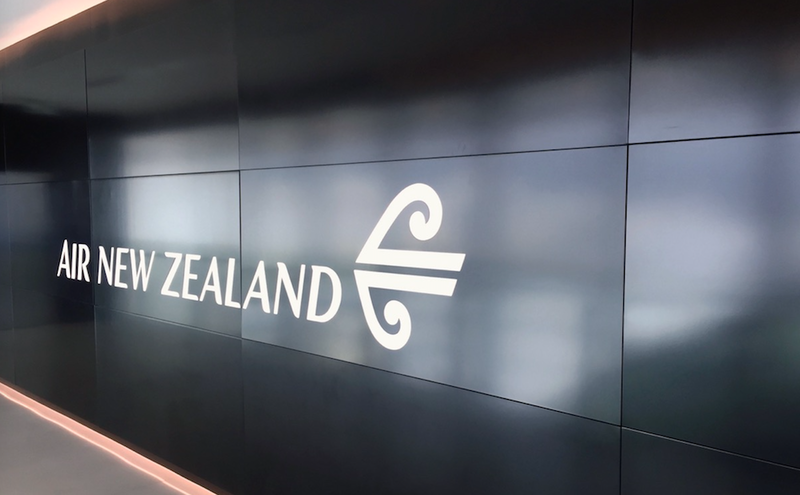 In addition, any Qantas Business Class flyers or Gold / Platinum status-holders can also access the lounge – and in our opinion, should do so – the Qantas International Business Class lounge in Auckland is well overdue an upgrade. 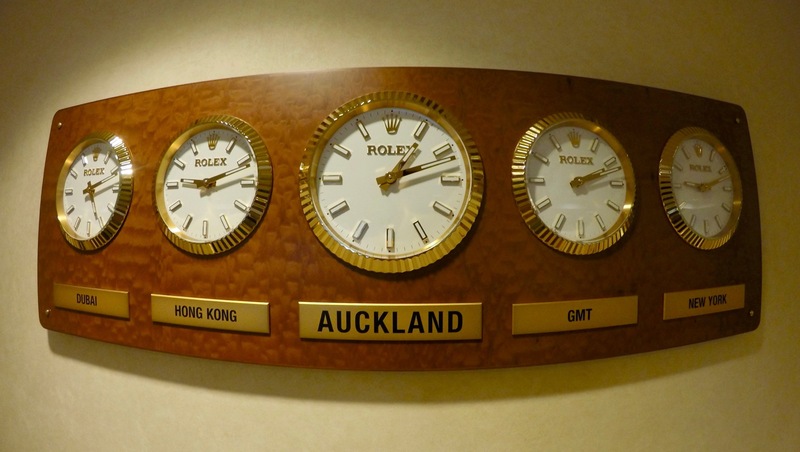 Qantas’ have flagged that their Auckland lounge will be brought up to scratch in the near future – and if Qantas put as much thought into that overhaul as their over recent lounge improvements, then it will probably pull ahead of Emirates. 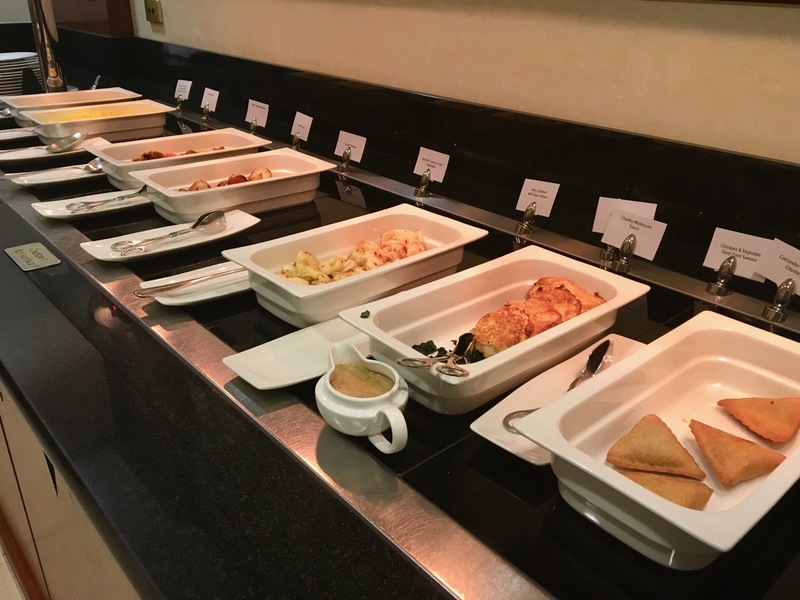 But until then – the food, seating and drink options in the Emirates lounge are all better than you’ll find in the Qantas lounge next door, assuming you can find some space. 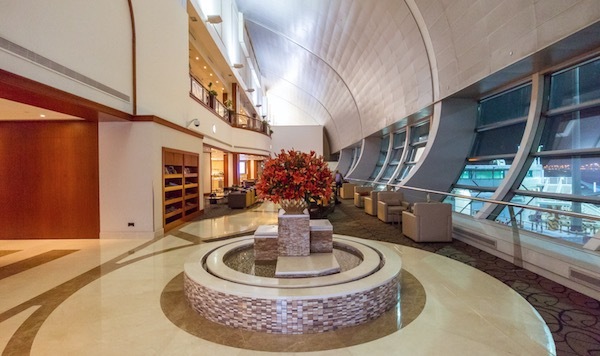 It’s not a lounge to actively seek to spend time in before your flight – but to rest up before flinging yourself from one side of the planet to the other with Emirates, or just before heading over to Australia, it’s worth a visit. Going over to AKL 4 to 5 times p.a. to visit my mother I am very well acquainted with the EK lounge. Being QF Gold I am usually on the EK flight back to SYD on a QF ticket so can notionally visit either the EK or the QF lounge. My very strong preference is for the EK lounge for reasons I will soon detail. On the very odd time when I have taken an earlier QF metal flight the EK lounge, is either not open or not open to those not on EK metal. My main reason for vastly referring the EK lounge is totally down to the wine selection available there. Being EK there is always French bubbly, usually 2 varieties (if that spins your boat). The QF lounge is solely domestic Oz sparklies or perhaps the odd NZ bubbles. 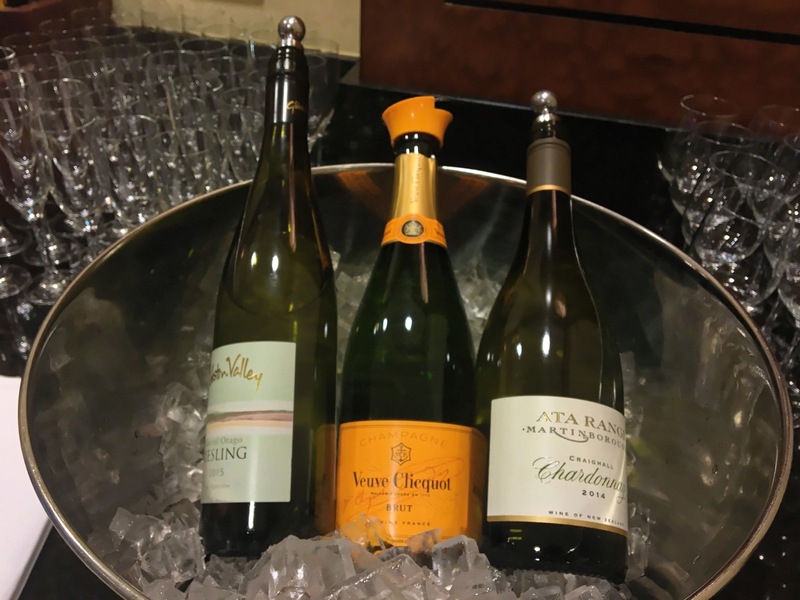 The EK lounge is however for the wine buff streets ahead with its selection of red and white wines. In the QF lounge you get almost the same as you do in Oz lounges, boring bottle shop been-there done-that labels. In the EK lounge, would Sir like a quality Central Otago pinot noir (and hard to find ones or select ones too, not vin ordinaire) or perhaps a Waiheke Island reisling or chardonnay. I am not sure I have ever seen a Waiheke Island (a large island out of Akld harbour) wine in the average bottle shop in Akld. We are talking fairly exclusive and relatively expensive bottles. It is generally a much more sommelier type created selection as you find in boutique type restaurants. If you fancy trying the more select corners of NZ wine it is a great opportunity to try them, and it seems to change fairly often as well. Even if flying in J to Oz on EK, you will simply not get Kiwi wines of any type, let alone this standard. They rely largely on French with Oz selections given their run through to Dubai. The EK lounge does I agree get rather congested with virtually 3 A380 flights to Oz in the space of 2 hours or so. With recent EK timetable changes this may be different when I leave this time (I am in AKL now for a few more days). There is likely comparatively more space in the QF lounge, but that is largely due to the fact of passenger load. QF has not flown 747s into AKL for more than 5 years or so, but only baby planes (737s), which I generally refuse to fly on if you have the choice of the A380 or the B787 of LATAM. So if you enjoy trying an interesting selection of red or white wines, it the EK lounge hands down. 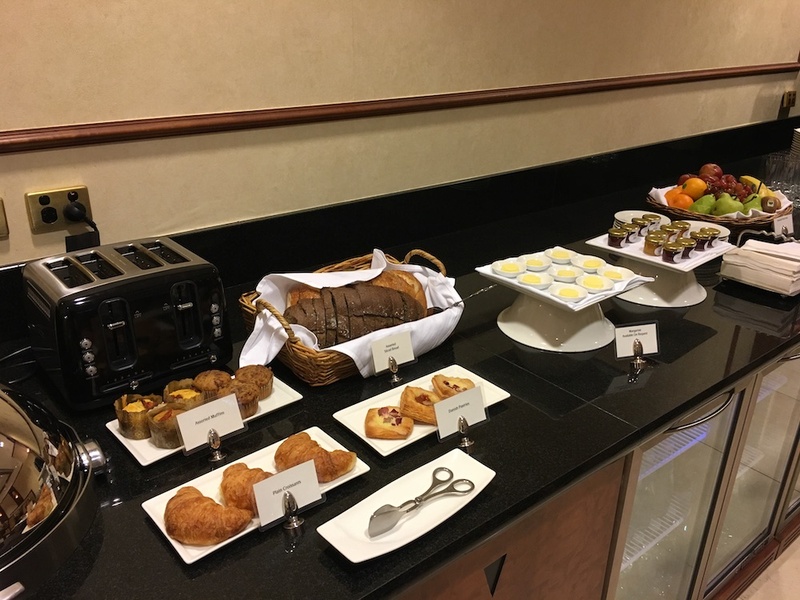 The food selection would roughly be the same, but I think the EK selection, like their lounges generally, is a bit more “business” standard rather than “cafeteria buffet”. The “facilities” would be about the same if relevant, depending on how long your sector is.